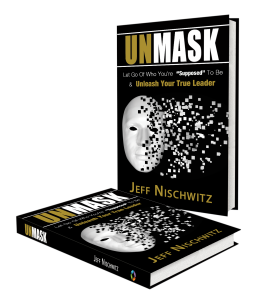 The Nischwitz Group is committed to providing you with all the tools you need to grow, both personally and professionally. Our books, CDs, workbooks, training and development tools, and public events are designed to give you ways to continue and expand your transformation and impact beyond our speaking, training, coaching and consulting work. If you’re ready to get into action to change your business and your life … and your outcomes … then we invite you to check out all of our books, products and events. We’re excited to announce the publication of Jeff Nischwitz’s newest book, Unmask: Let Go of Who You’re “Supposed” to Be & Unleash Your True Leader, a road map for navigating your own personal journey as a leader in your business, career, relationships and life. 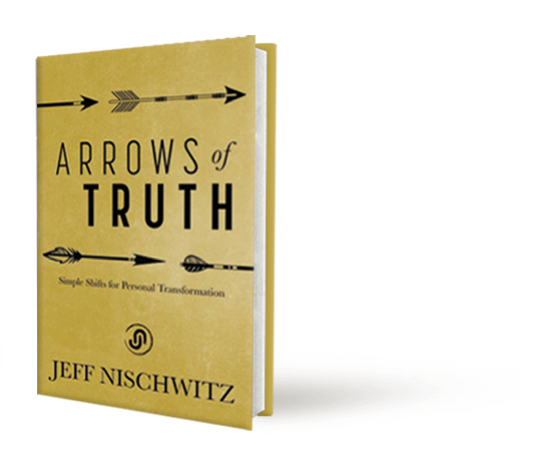 Jeff Nischwitz’s new concept of integrated leadership—what he calls LIVINGSHIP—represents a new way of living, thinking and leading in every part of your life.